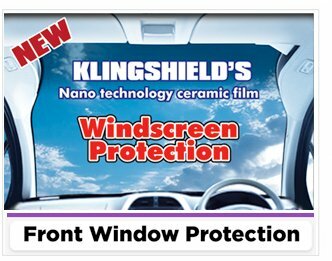 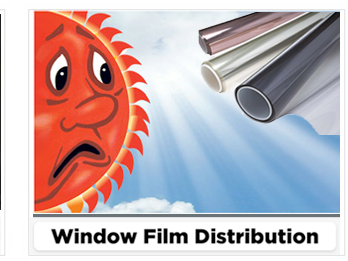 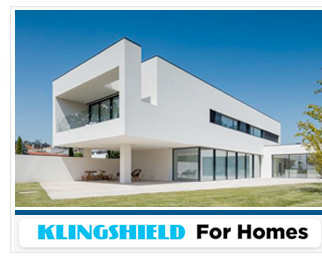 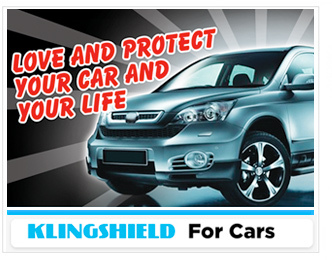 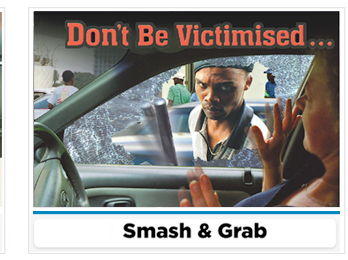 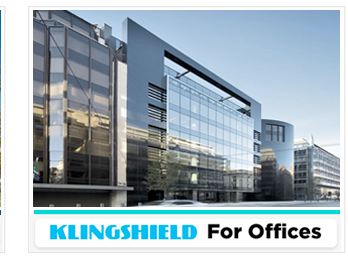 Welcome to Klingshield the South African Window Film Experts with over 1 million installations completed since 1970. 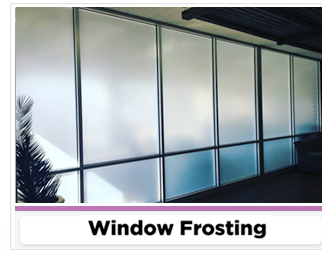 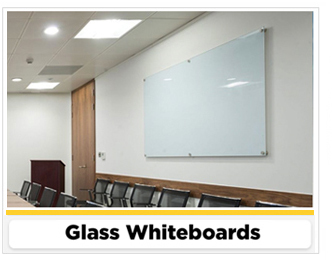 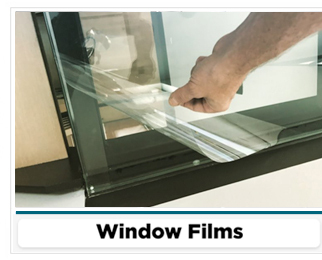 Our company has been innovating for almost 5 decades and are world renowned leaders with world wide patents in window film innovation. 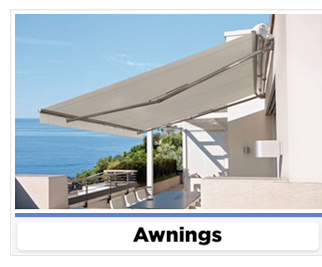 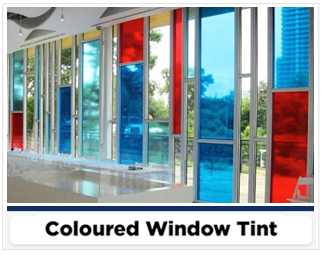 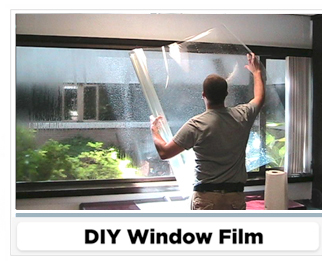 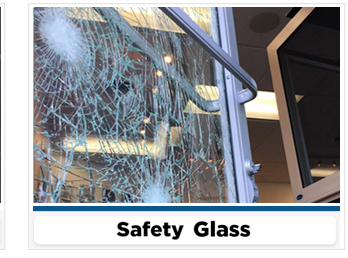 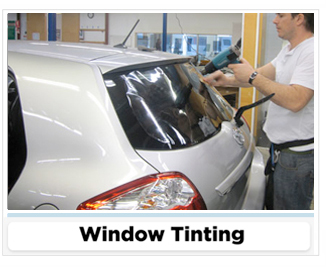 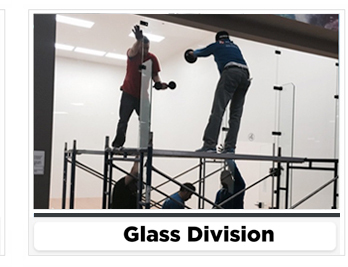 We offer solutions in Window Film, Window Tinting, Smash & Grab protection as well as Awnings and other Glass products.